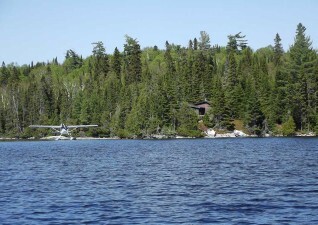 Four remote, fly-in outpost camps where you are the only ones on the entire lake along with a new addition: one semi-remote luxurious cabin/outpost on Ogas Lake. Fly to one of our outpost camps via the floatplane service provided by Hawk Air. Our comfortable and well maintained outpost camps are equipped with 6 beds, propane refrigerator and stove/oven, compost toilet and camp shower facility. Road accessible lodging on Anjigami Lake: fully equipped, immaculately maintained, modern, housekeeping plan with 24/7 electricity cabins. 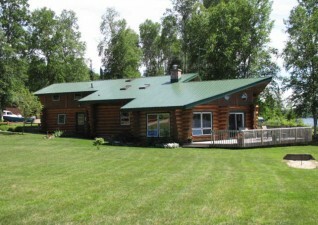 Moosehead Lodge is a comfortable log cabin with modern conveniences with a protected outdoor cooking deck (BBQ grill, fryer and a large griddle) near the kitchen, a large deck overlooking the beautiful and pristine lake, and a game room with a 10 ft snooker/pool table and a shuffleboard table. 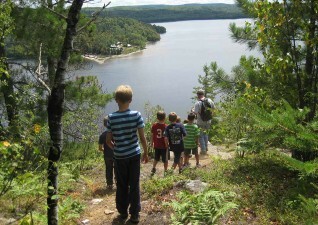 Perfect retreat, ideal for family reunion, small business groups or corporate getaways. Moosehead Lodge has a total of ten beds: four bedrooms (queen sized bed in each) and a large loft with six twin beds–enough space to comfortably accommodate up to fourteen adults. 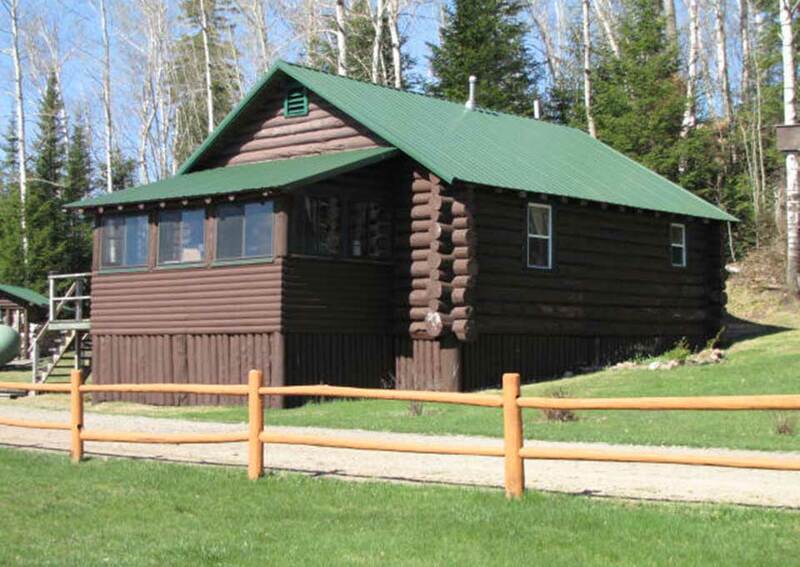 Paradise cabin is a two-bedroom, stand-alone log cabin comfortably suited for four adults with a screened in porch in front and a BBQ deck in back. 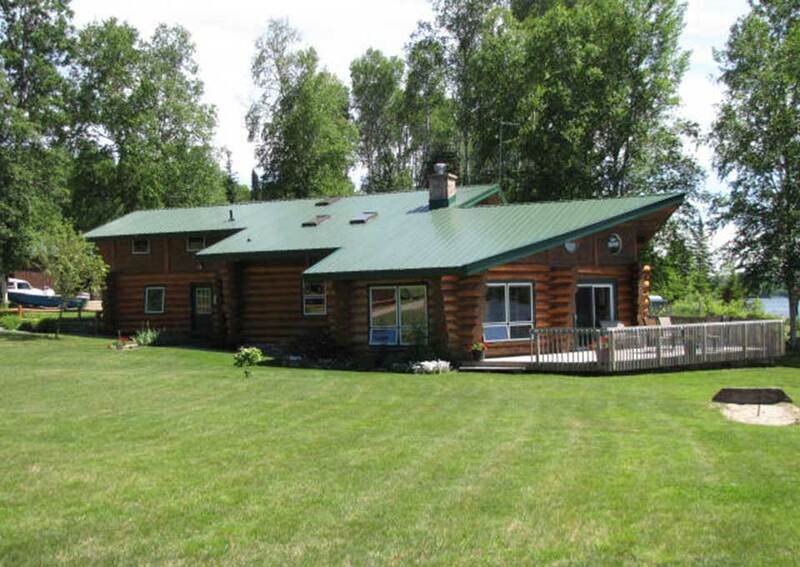 Four bedroom BUNKHOUSE with a 3-piece bathroom in each. 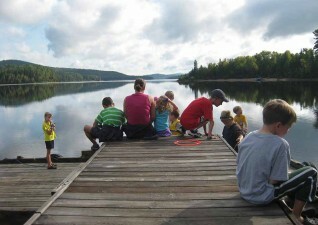 Each bunkhouse accommodates two adults and priced per bedroom as an overflow for both Moosehead Lodge and Paradise cabin; as well as extra accommodations for local cottagers. 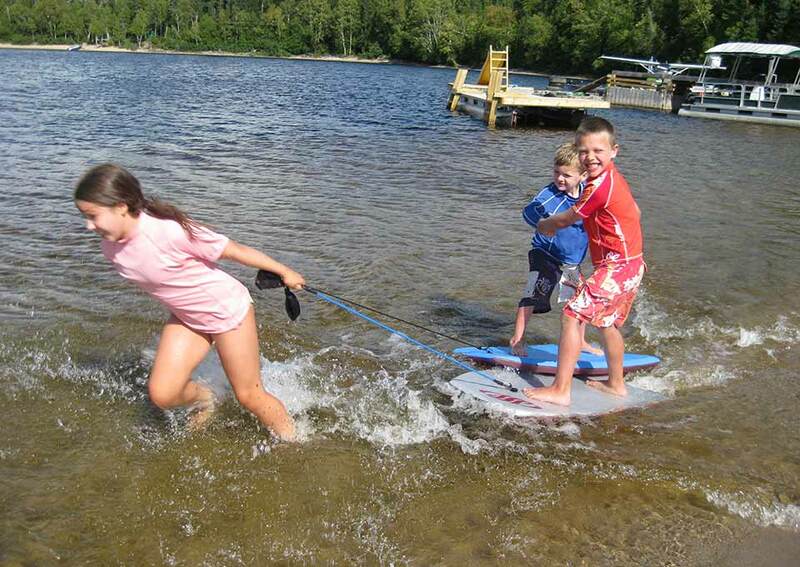 Boat rental separately priced and includes the use of motor and fuel. 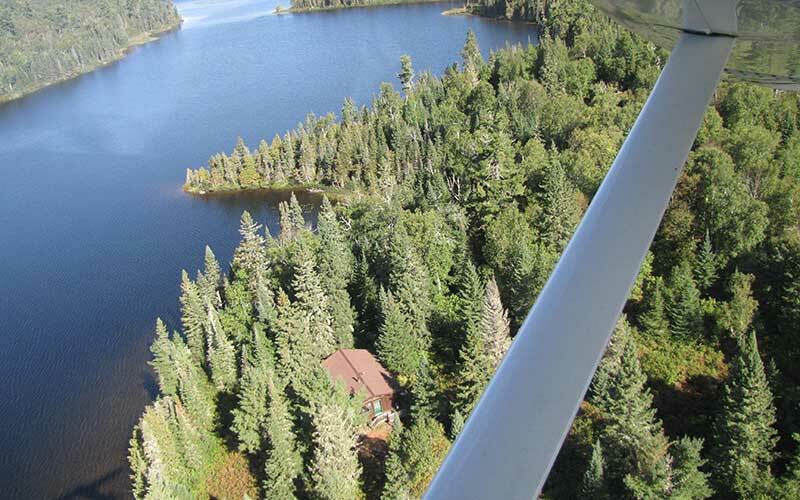 NOTE: Click on to any cabins–outpost or main camp–to view an aerial video of its surroundings and the tour of the cabins.